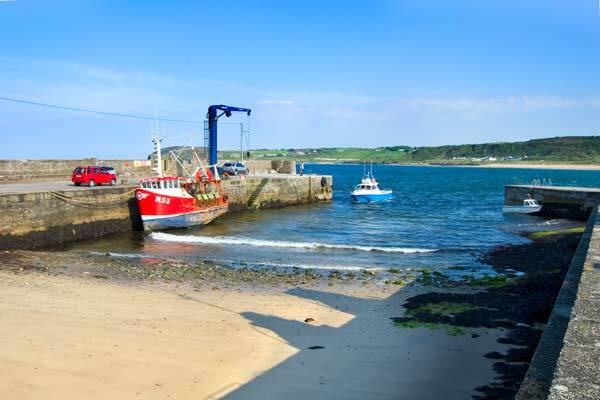 Culdaff is located 8km north of Carndonagh to the north of the Inishowen peninsula. 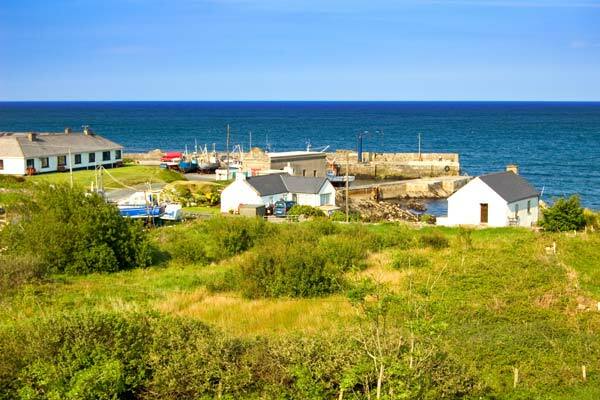 The village is visually charming and its present design dates from the 18th century. 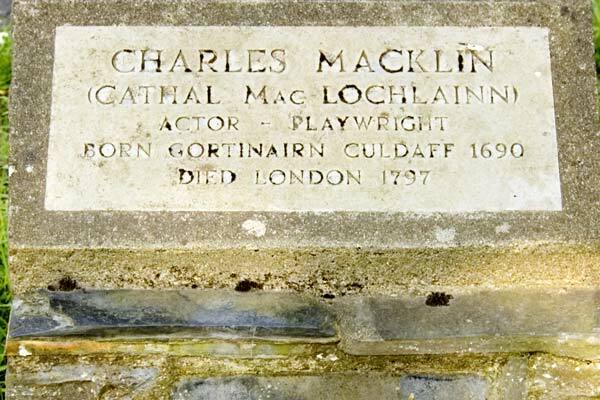 Each autumn the village and surrounding area celebrates the life and work of the 18th century playwright Charles Macklin who was born close-by. 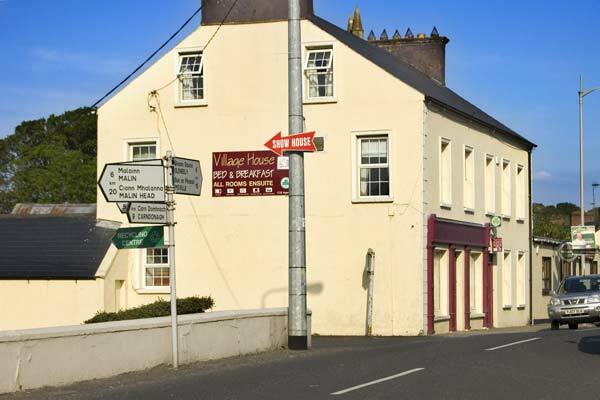 The village has a grocery shop and three pubs, one with a restaurant. 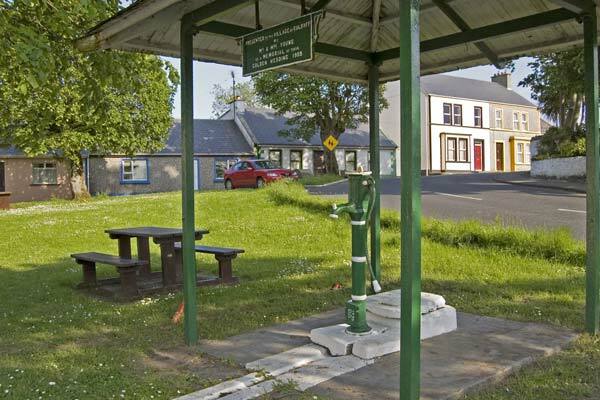 Derry, 35km, has all the shopping you’d expect of a large provincial city. 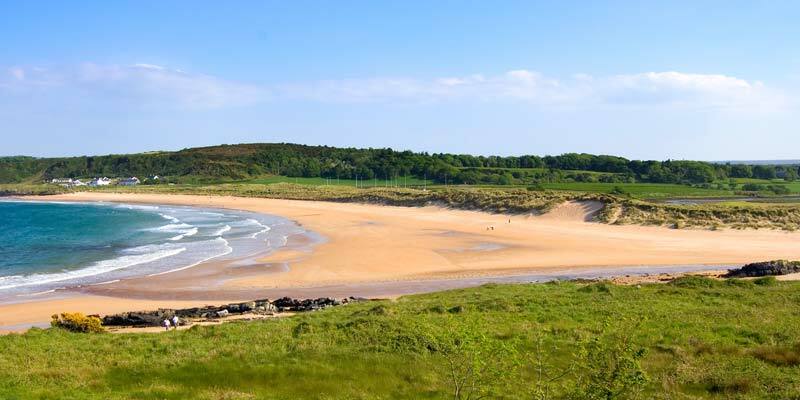 Nearby is Culdaff Bay with its Blue Flag beach and Bunagee Harbour which is a centre for angling and water sports. 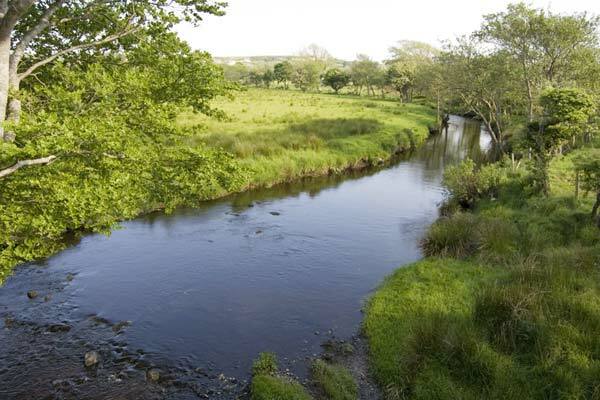 This area is perfect for hill walking and nature photography. 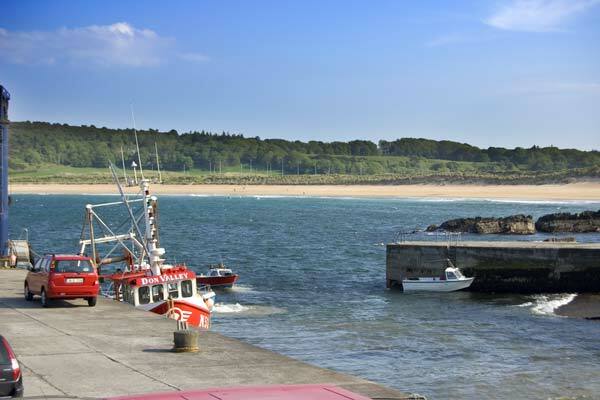 Inistrahull Island, a few km offshore, is a great place for a day trip and a picnic. 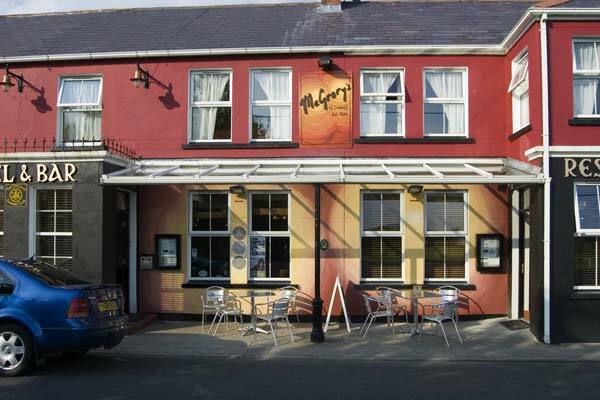 McGrory's is a renowned, family run pub situated in the heart of the village. 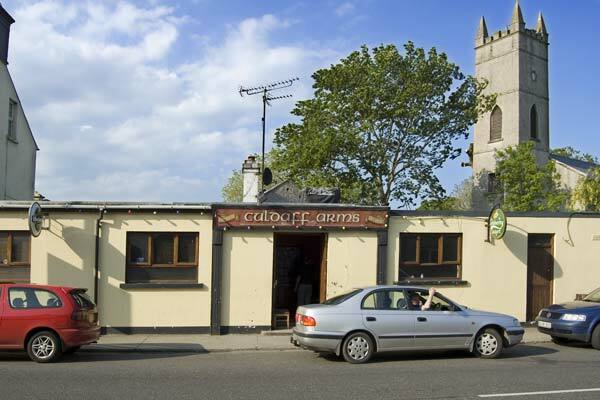 It is noted for a fine selection of quality food and drink, traditional Irish music and a friendly welcome. Macs Backroom Bar is one of Ireland's top live music venues and features acts from all around the world.